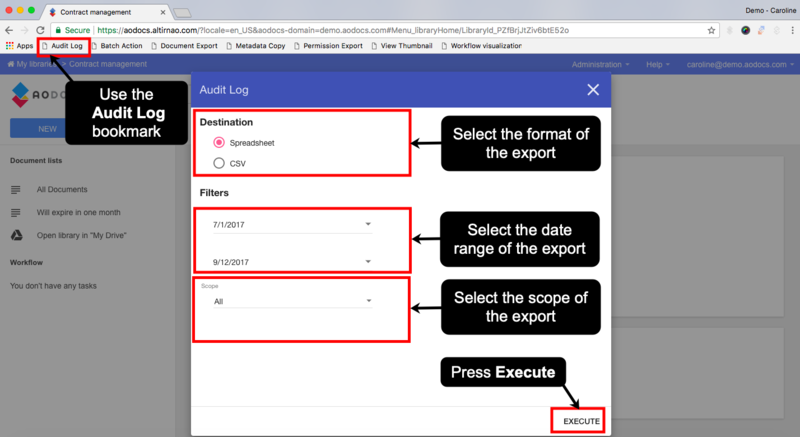 It would be very helpful if the export audit log filters also included a filter for 'eventType'. Thanks for your comment. This feature is coming soon!